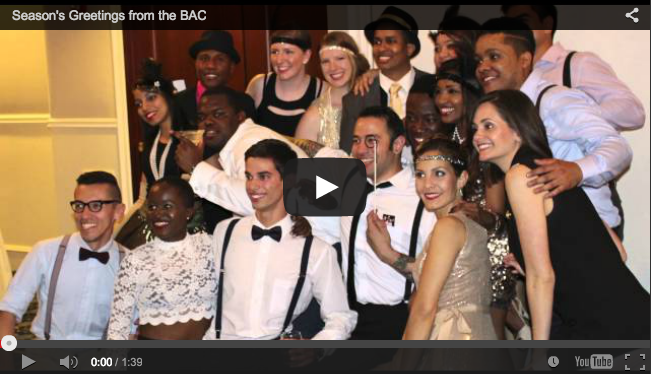 Happy New Year from the BAC! Season's Greetings from the BAC! To view this year's holiday video, click here.